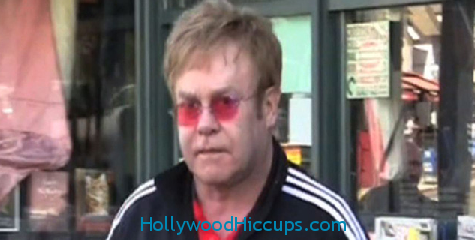 Either Elton John woke up on the wrong side of the bed, or he really has a personal beef with a certain female photog. When he left a store and she tried to speak to him in attempts to get a good picture, he let her have it. He used the worst or the worst name calling. Elton John and David Furnish Are Dads!